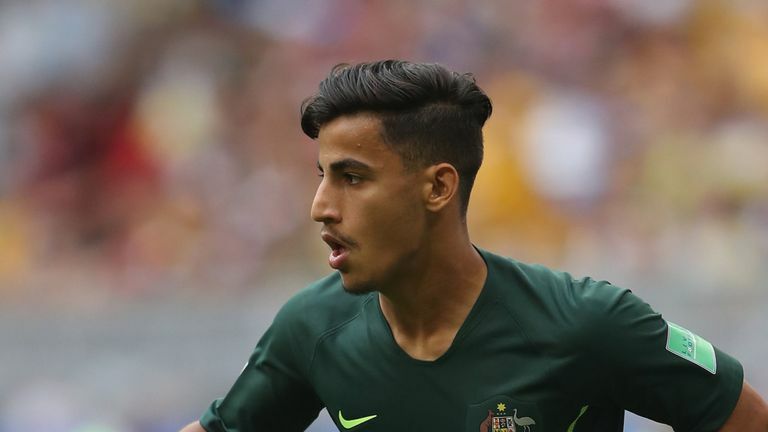 Premier League champions Manchester City have signed Iranian-born Australian midfielder Daniel Arzani from Melbourne City. The 19-year-old joins Melbourne City’s parent side, Manchester City after winning A-League’s young player of the season award in 2017-18. The five-cap Australian international is expected to join Celtic on loan. Daniel Arzani became the youngest player to make a World Cup appearance for Australia in Russia. He played as a substitute in their Group C matches against France, Denmark and Peru at this year’s FIFA World Cup tournament. “This pathway was first forged by Aaron Mooy just two years ago, and we are all delighted to see another Australian-grown talent make this move.” He concluded.